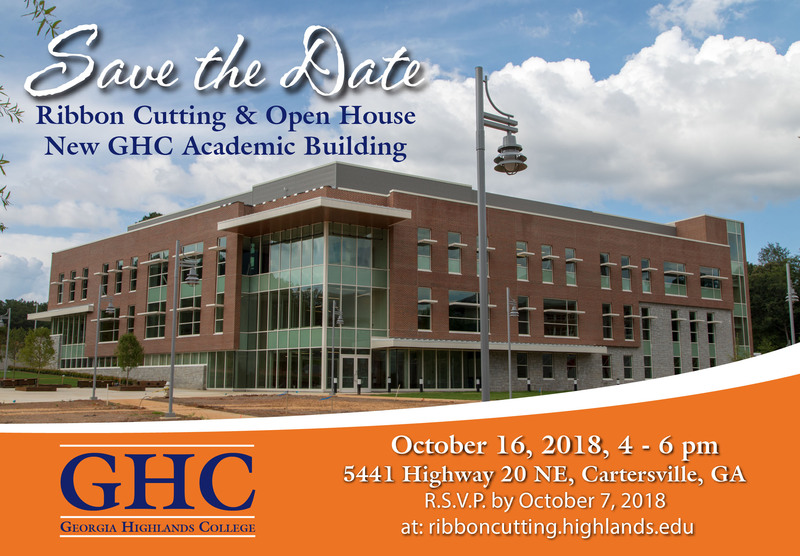 GHC will be hosting a Ribbon Cutting and Open House for the new Academic Building in Cartersville on October 16. The 52,000-square foot building will have a certificate of occupancy in fall 2018 with a full slate of classes planned for spring 2019. 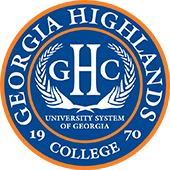 GHC received a total $22.5 million in state funding to advance the project: $2.2 for design, $17.7 for construction and $2.6 for equipment. It has been designed by the Stanley Beaman & Sears architecture firm and was constructed by Juneau. Click here to R.S.V.P. for the event today!